Accessibility is still new for many people out there. Last week, in my team many new candidates joined and it was my job to give them the introduction of Accessibility and why it is important. With their question, I could sense that we still need to see Accessibility from a more human outlook. Accessibility brings few of our known ones one level up. Those people who are behind in the race of life due to disabilities caused by any accident, side effect of treatment or due to sudden insensibility of limbs. Besides permanent disabilities, the severity and type of difficulty an individual experiences can vary throughout a person’s life. For example, vision related issues. As a software person and a project manager, accessibility is now very close to my heart. It is my bread and butter these days, to be honest. Day and night I think about accessibility and ways to address accessibility issues in digital information. 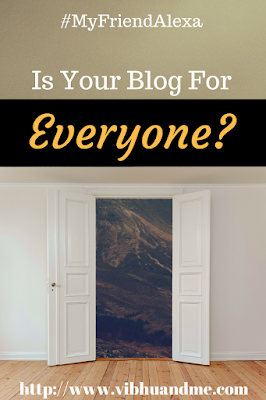 However, as a blogger, I feel it is also my responsibility to talk about the value of accessibility among writers who mostly post their content online. If you have read my previous post on accessibility and by now know what is accessibility and why we as bloggers should make our blogs accessible, this post might be a repetition of information for you. But I feel everyone needs a checklist to keep things handy and in mind when designing their work. 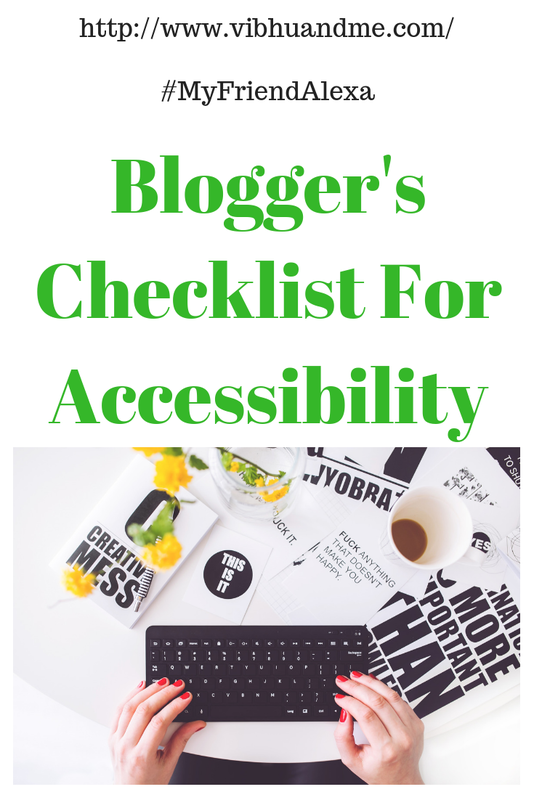 So here is the blogger's checklist for accessibility. Auto running text should not repeat more than 3 times within 30 seconds. Should be wide enough to be able to set target. While designing accessible posts, a key thing to keep in mind is to respect your end user’s preferences and requirements, and I guess it is not much work to focus on above points when you write your next post. 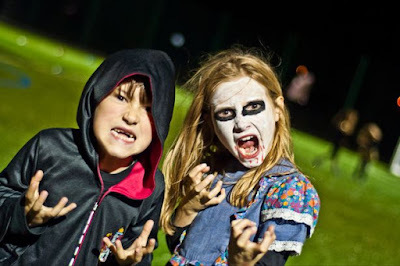 A few simple steps and your post is accessible automatically. Let us all help in building this digital world for Everyone.